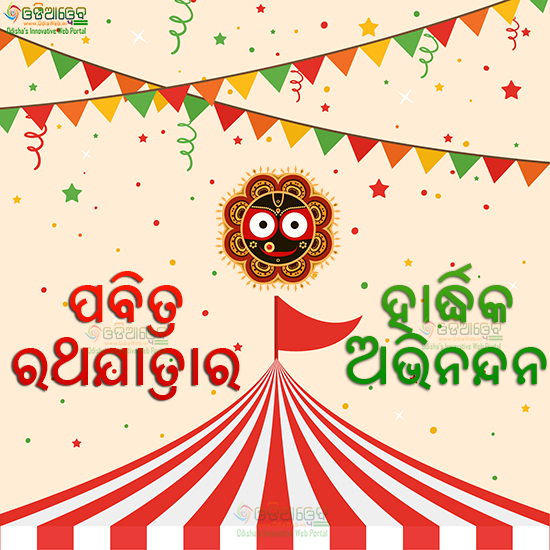 RathaYatra or Ratha Jatra or Chariot Festival or ରଥଯାତ୍ରା is the world famous festival of Lord Jagannath, Balabhadra and Subhadra held at Puri in the state of Odisha, India. 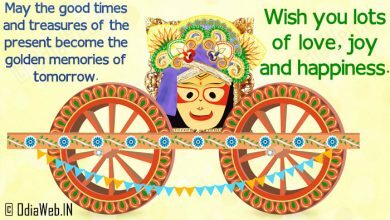 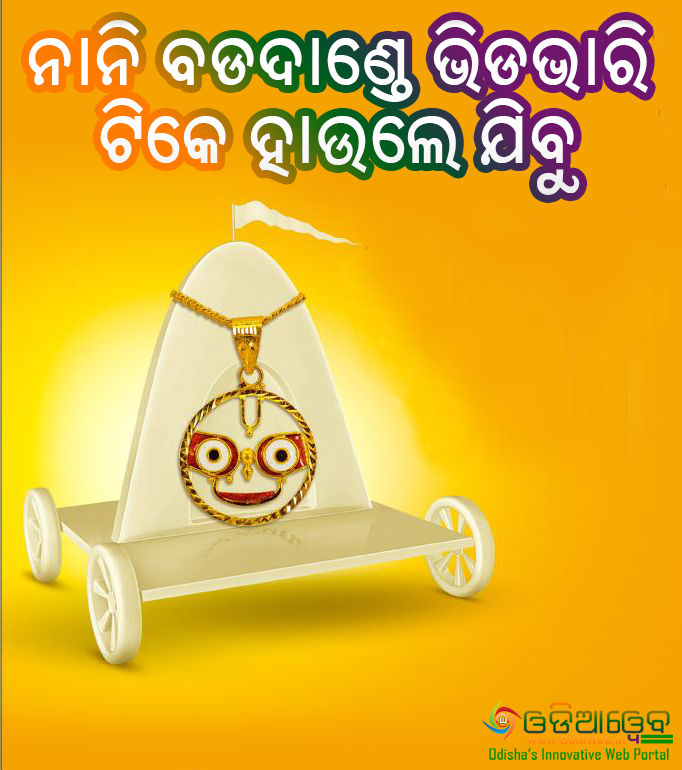 Rath Yatra description can be found in Brahma Purana, Padma Purana, and Skanda Purana and Kapila Samhita. 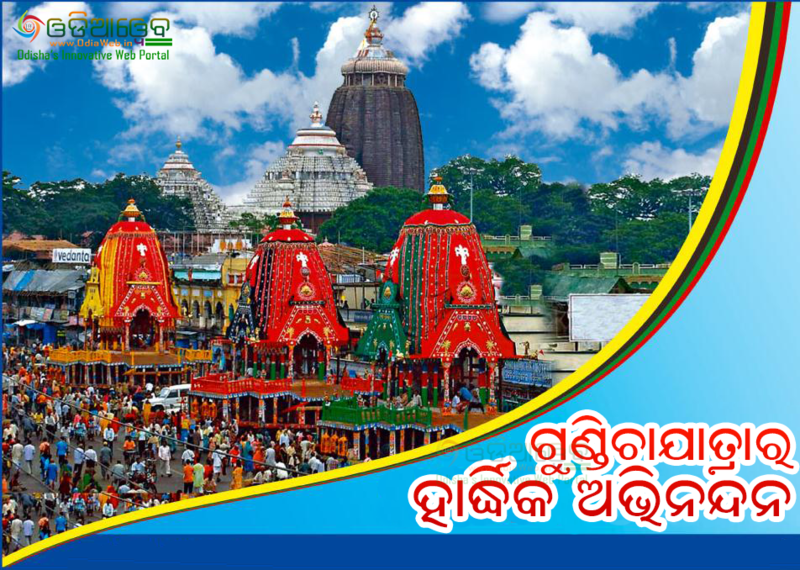 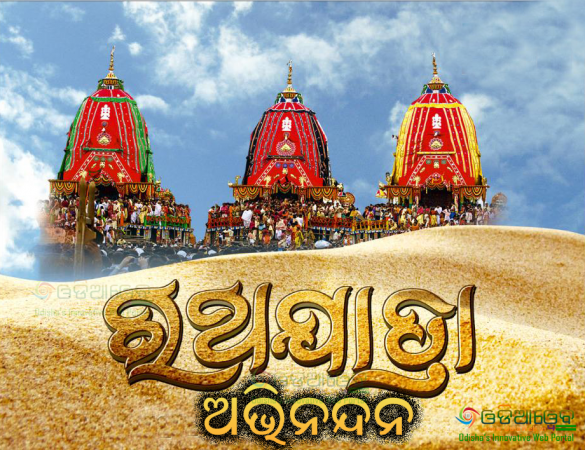 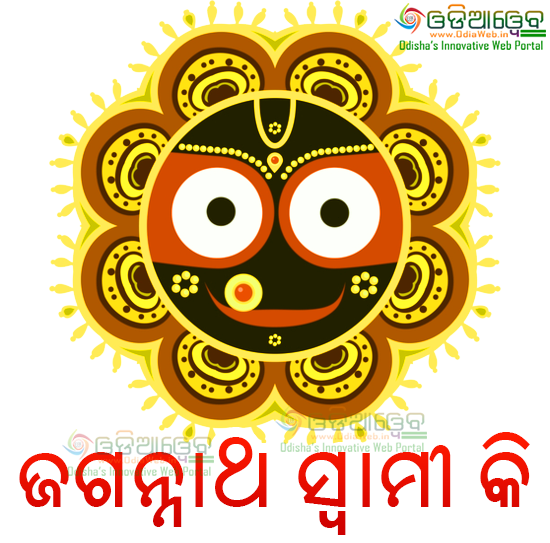 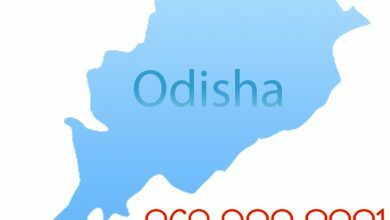 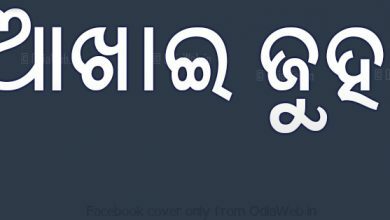 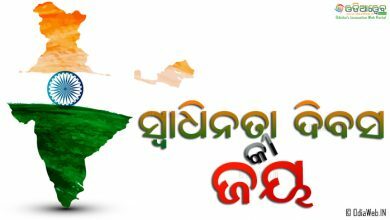 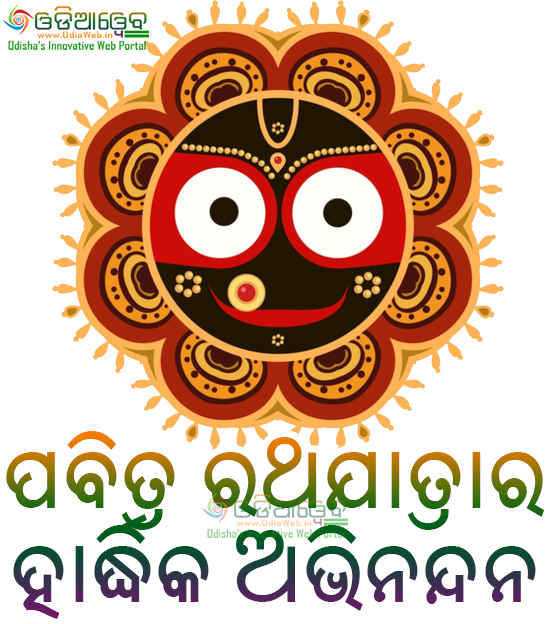 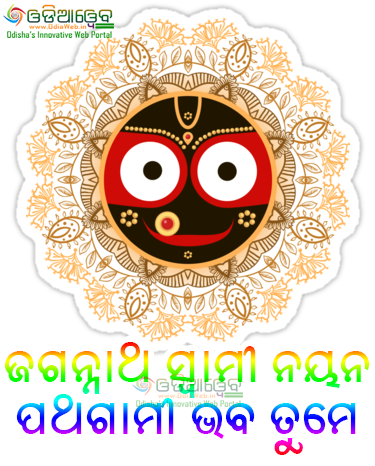 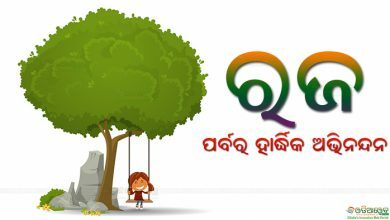 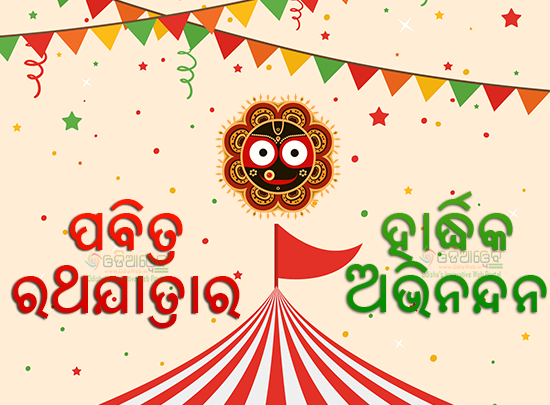 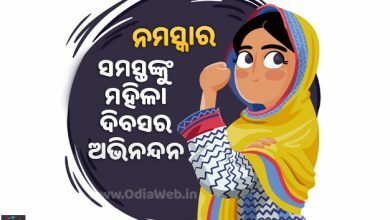 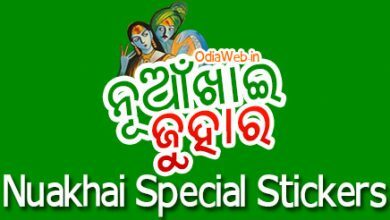 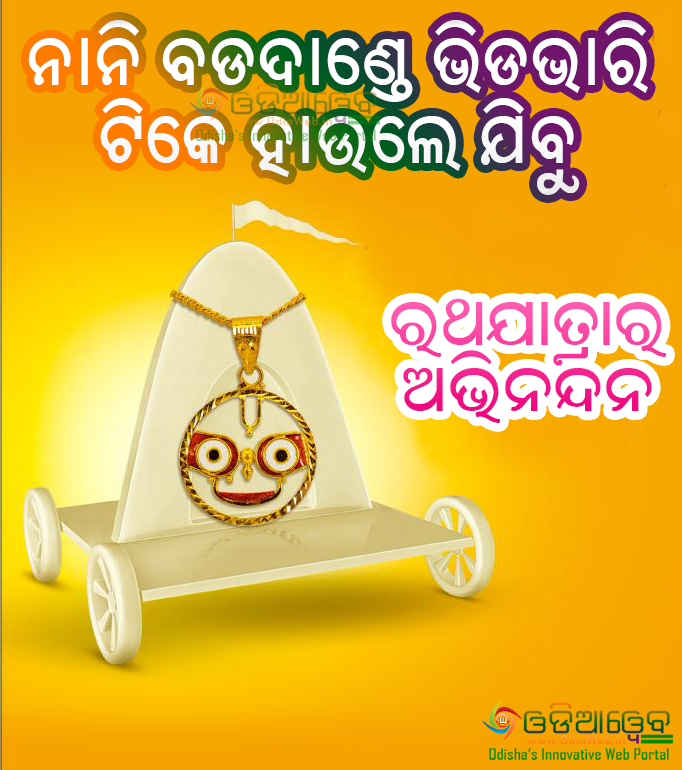 Wish your friend with our huge list of Rath Yatra Wishes, Images, Rath Yatra Greetings, Ratha Yatra Shayari on the occasion of the biggest festival of Odisha.